Ketaki Borade works as a Research Analyst in Canalys’ Americas office. She focuses on enterprise technology, including cybersecurity, cloud computing and IT infrastructure. She is responsible for studying and analyzing go-to-market strategies and trends across the technology sector. She also contributes to the qualitative and quantitative analysis of vendors and answers client queries. Prior to joining Canalys, Ketaki worked at MarketsandMarket for three years as a Research Analyst in the semiconductor domain, concentrating on syndicate and consulting projects for global markets. 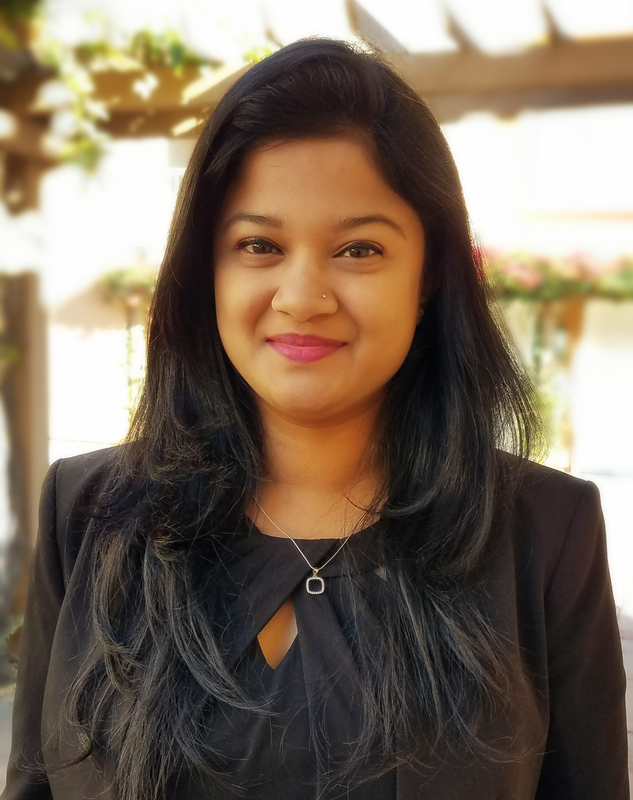 Ketaki holds a Bachelor’s Engineering degree in Electronics and Telecommunication and a Master’s degree in Operations from Pune University, India. She was born and raised in India and speaks fluent English, Hindi and Marathi.